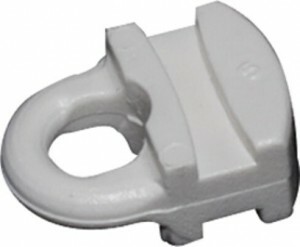 Our customers are constantly looking for various replacement drapery hardware (particularly carriers, glides, rollers and sliders) to fits in existing tracks when parts are broken or misplaced. Recently, Cynthia W. in Austin, Texas was kind enough to let us know that the 3050 Eye Slide works well with the IKEA Kvartal curtain tracks. She had been searching for replacement glides to work with this track system for some time, as IKEA apparently no longer offers the Kvartal curtain track or replacement parts. Tips like this that can be quite helpful to other customers in similar situations, so feel free to share your discoveries and ideas as well and we will pass them along. 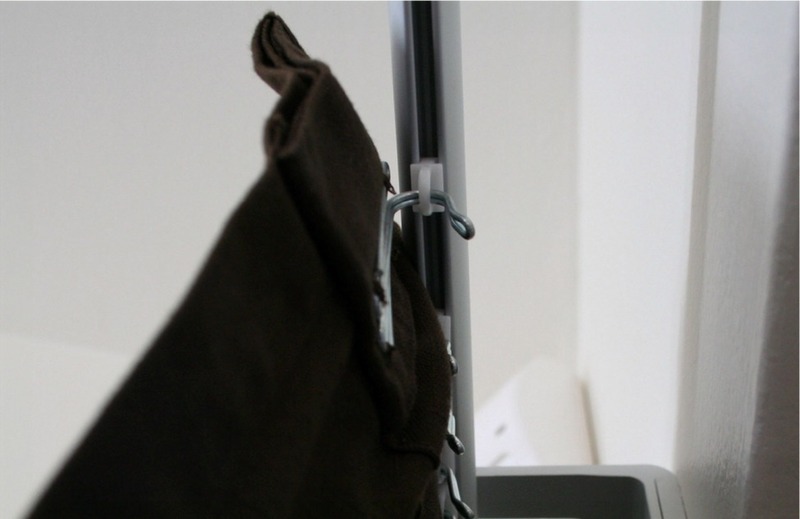 The 3050 Eye Slide offers a loop that accepts most size curtain or drapery hooks. I was thrilled to see that I could use the Recmar gliders in the Ikea Kvartal tracks - not because they no longer carry them, because they do - but because the nearest Ikea to my house is several hours away, and gas is $3.29 a gallon! I received the Recmar gliders very soon after my order, and they do FIT the Kvartal track, but they DO NOT slide easily. It is a tug of war to get the curtain open or closed. I guess I will be making the trip out to the Ikea store after all.